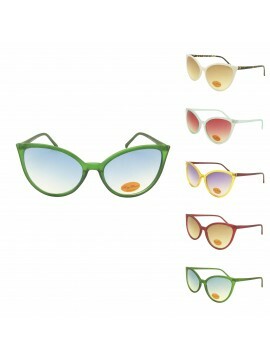 What's more important than your face? 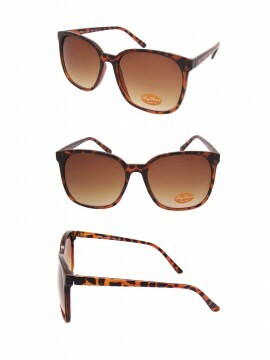 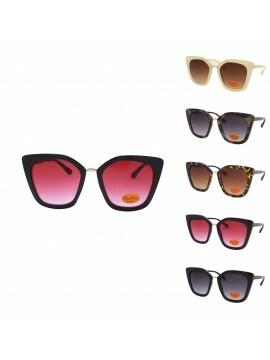 A pair of oversized fashion sunglasses always make you look more glamorous. 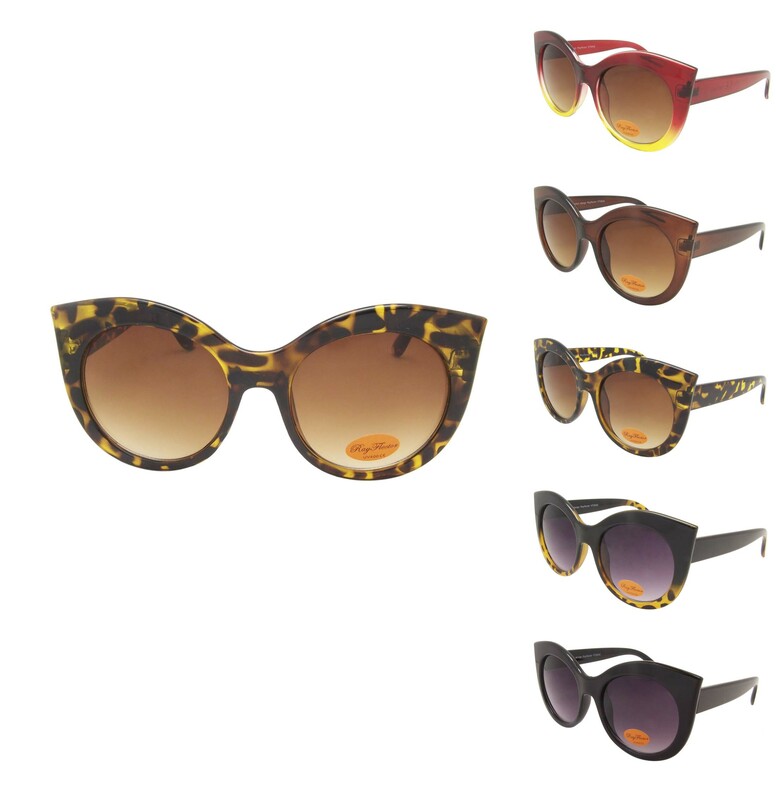 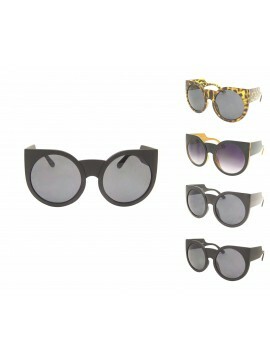 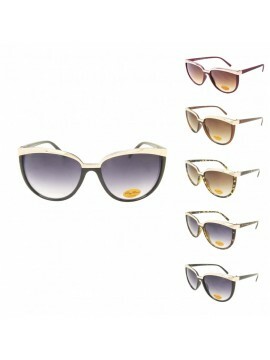 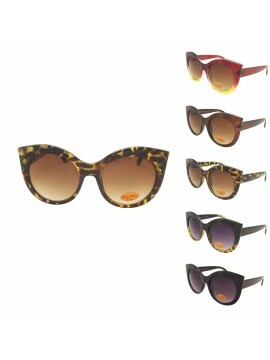 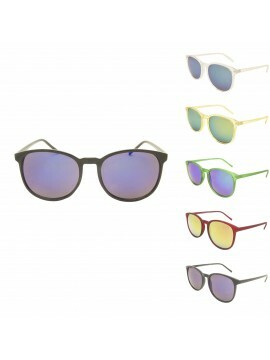 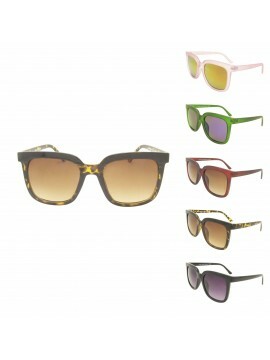 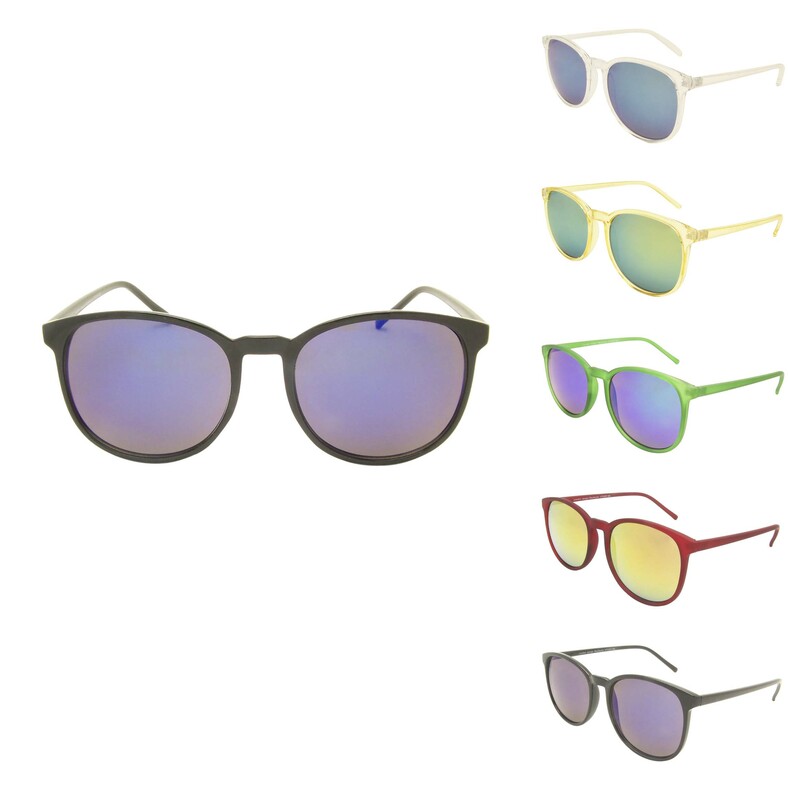 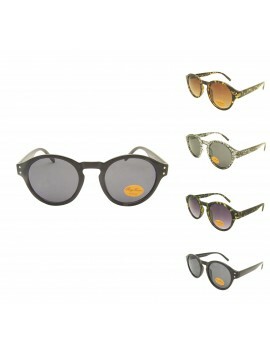 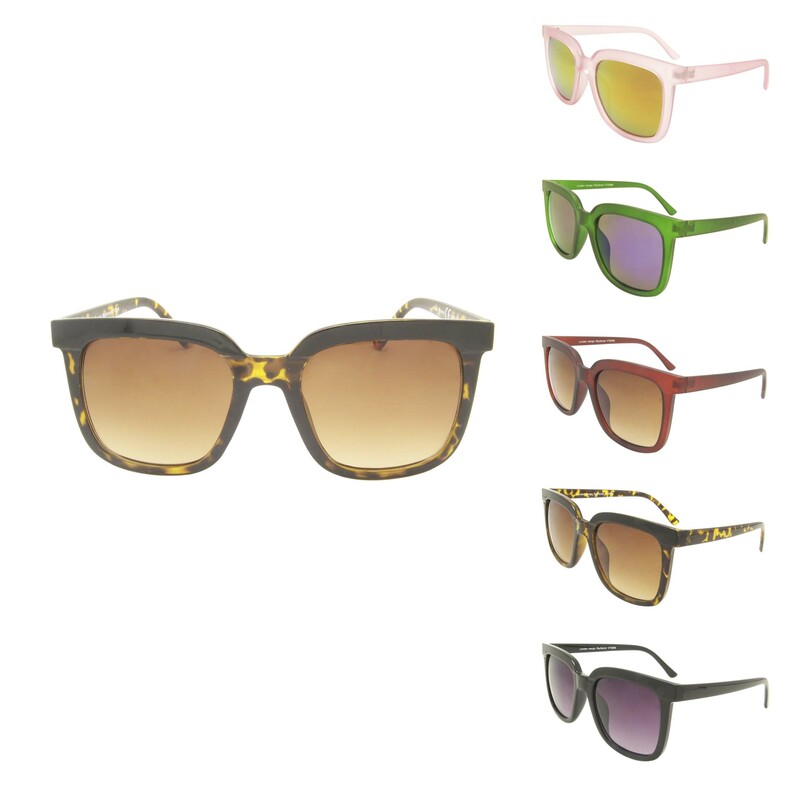 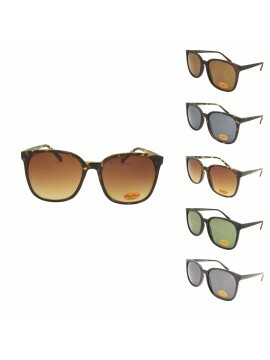 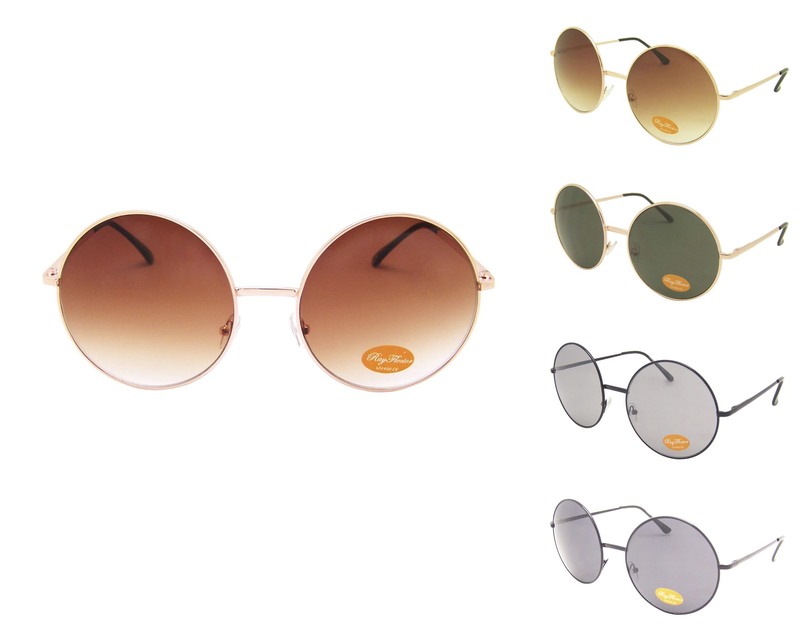 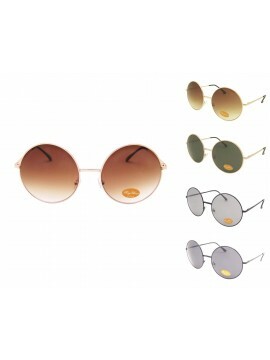 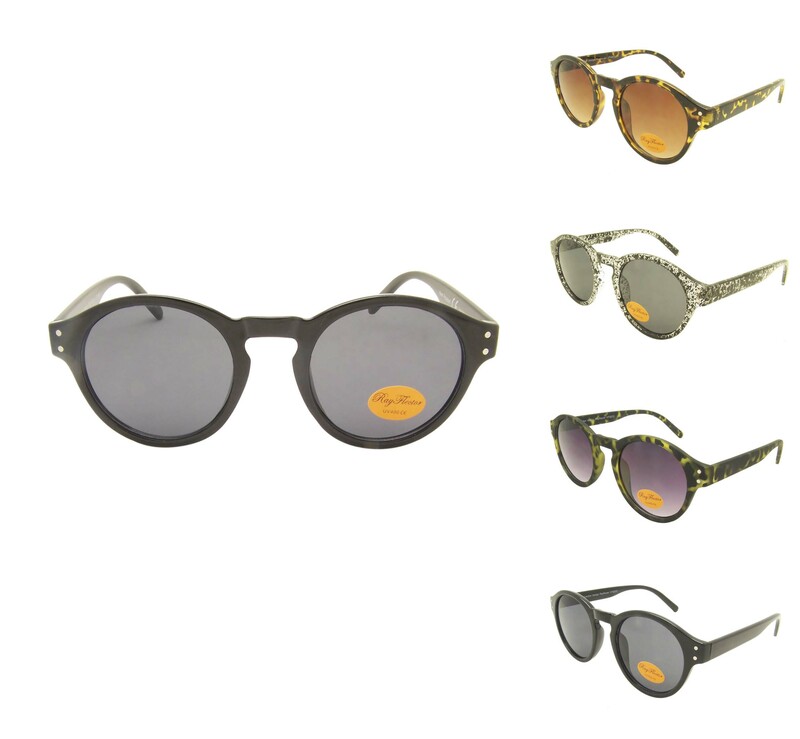 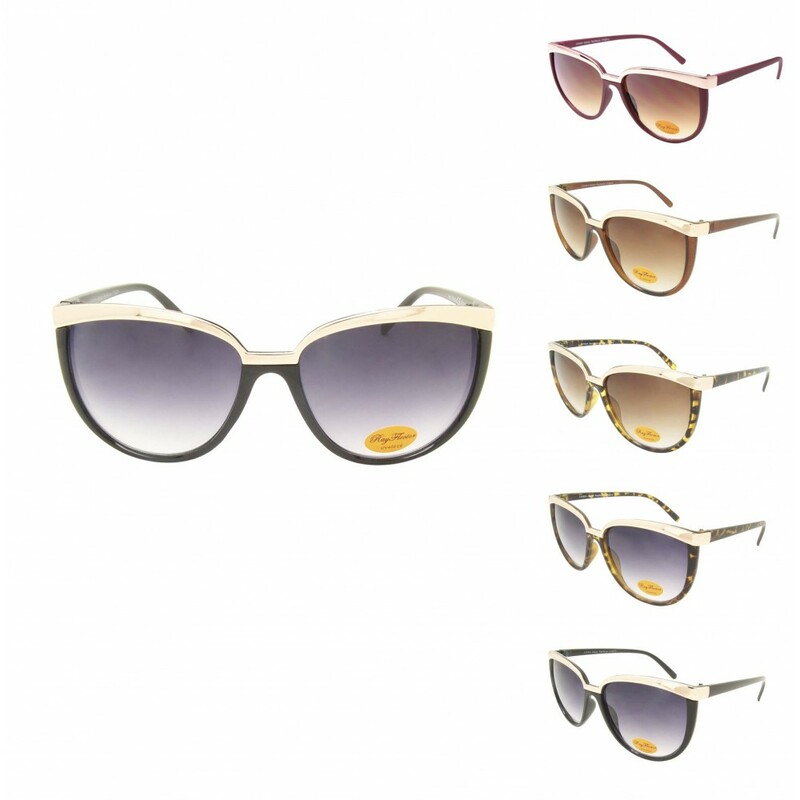 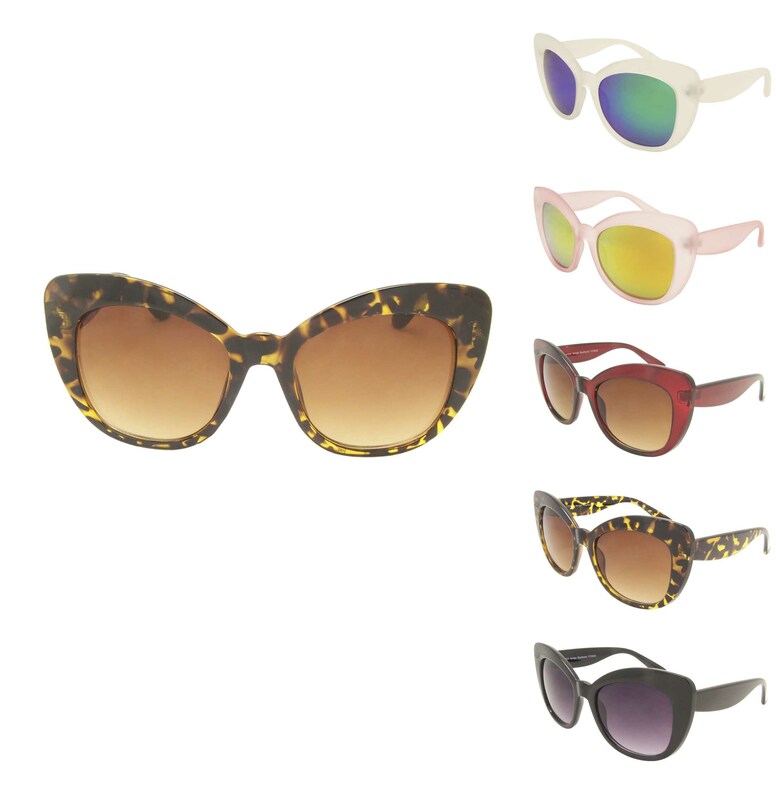 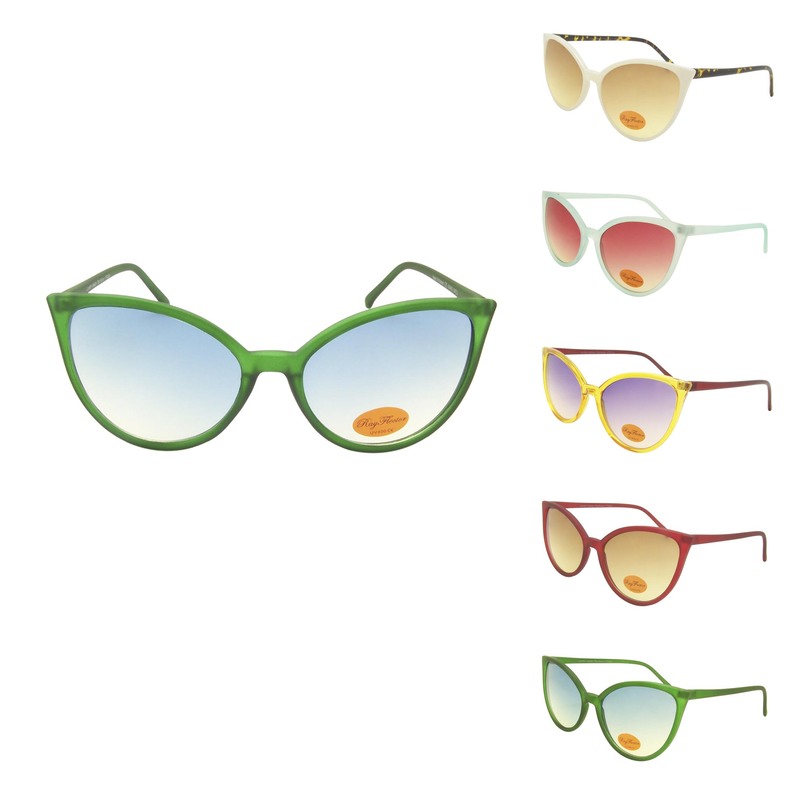 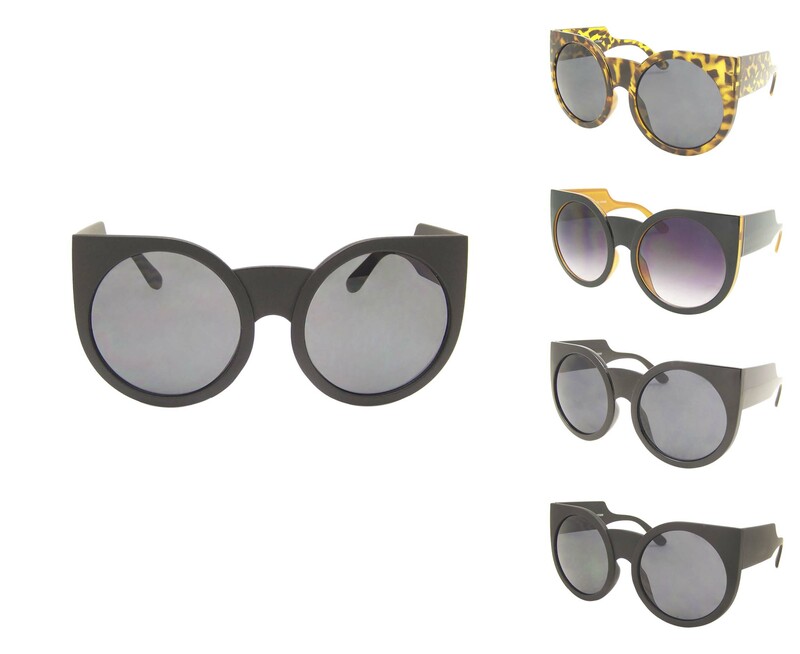 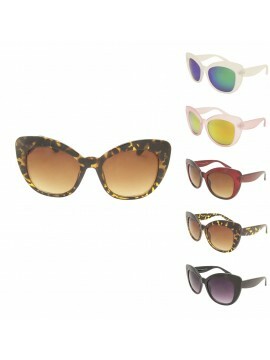 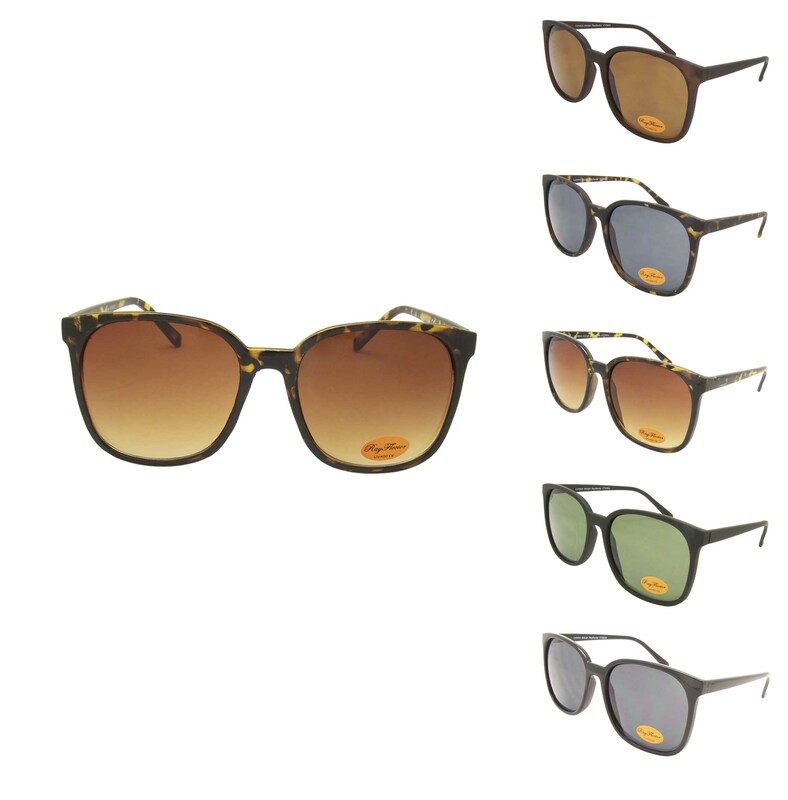 Our oversized fashion sunglasses collections always bring your customers to the best fit of their faces. 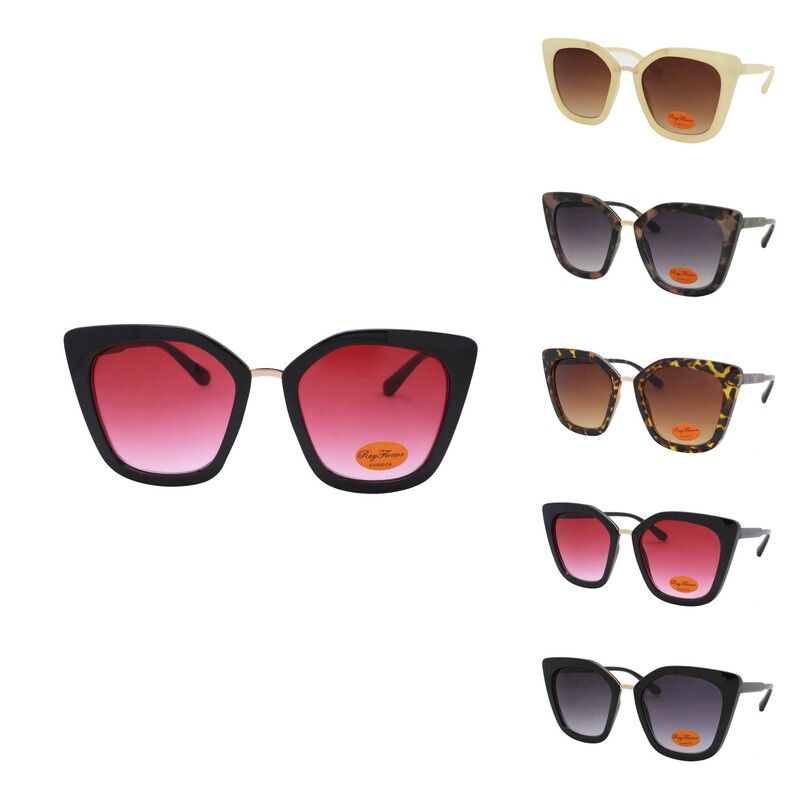 Your customers will love these styles.